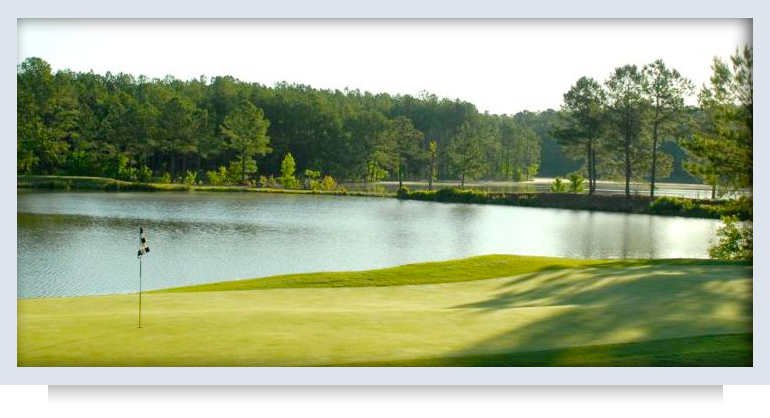 Our Little River condo units are located 4 1/2 miles North of the Village of Pinehurst and offer great lodging with first rate amenities for golf groups and families. Designed with a resort feel in mind, all condos have full kitchens with granite countertops, dining and living area. Each of the two bedrooms has two queen beds and its own connecting bathroom, perfect for accommodating four golfers or large groups, two singles, two couples or a family of up to four. 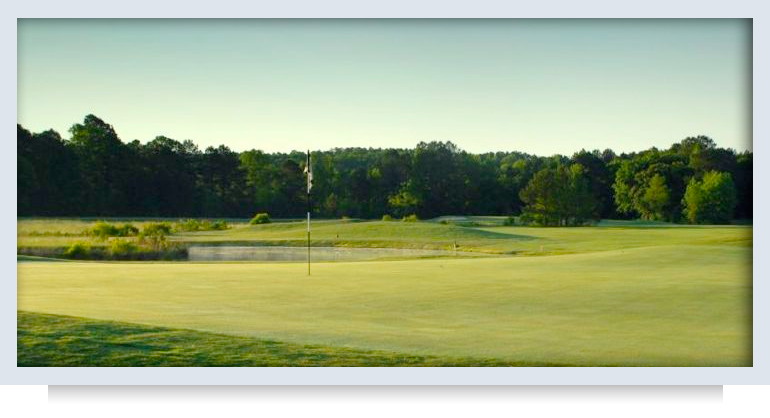 Within just a few steps is a beautiful 20,000 square foot clubhouse, with a full service restaurant and bar area and 18 holes of golf at Little River Resort. 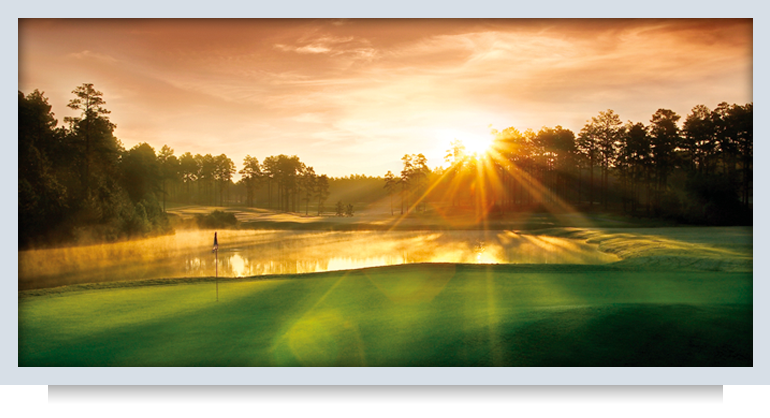 Our team of NC golf experts are proud to also offer a variety of premier North Carolina golf packages at affordable, privately owned extended stay options in and around the Pinehurst, North Carolina area. Call Toll Free: 866-994-7682 Local: 910-684-4324 Little River Condo Rentals • Located at Located at 520 Little River Farm Blvd. Carthage, NC 28327 Copyright 2011, Little River Condo Rentals. Sandhills & Pinehurst Area. All Rights Reserved.